Dr. Lee’s areas of research interest include design and analysis of clinical trials, Bayesian adaptive designs, survival analysis, longitudinal data analysis, statistical computation/graphics, statistical methods for determining drug interaction in combination studies, cancer chemoprevention and biomarkers and genomics research, etc. 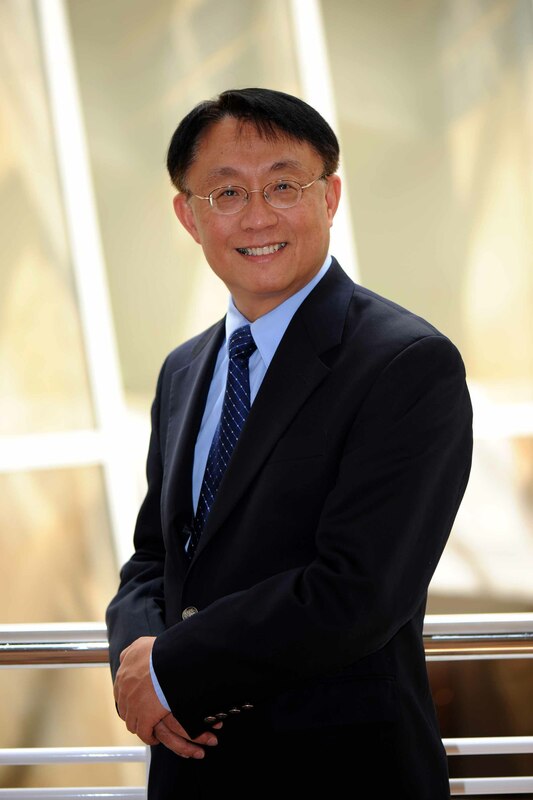 Dr. Lee has been working on developing and applying innovative biostatistical methodology for translational cancer research and precision medicine. He also actively participates in many multidisciplinary translational research in head/neck and lung cancer teams funded by National Institute of Health (NIH) and the Department of Defense (DoD). He has particular interests in incorporating multiple biomarkers and adaptive designs to develop more efficient and ethical clinical trials. Dr. Lee earned his D.D.S. from the National Taiwan University in 1982 and Ph.D. in Biostatistics from the University of California at Los Angeles in 1989. He is a Statistical Editor for the Journal of the National Cancer Institute and Cancer Prevention Research. 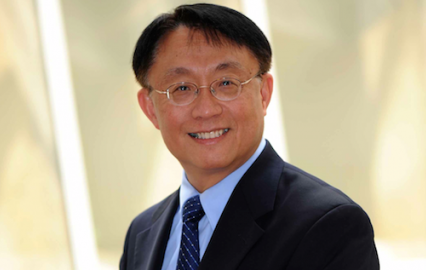 Dr. Lee received the Faculty Achievement Award in cancer prevention at UT MD Anderson Cancer Center in 2007. He was elected as a Fellow of the American Statistical Association in 2008 and Fellow of the Society for Clinical Trials in 2017.